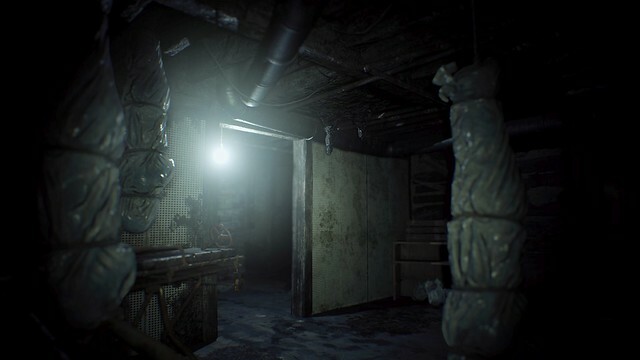 It all started with a simple message – “Get out of the house.” Over three million PlayStation 4 players (and counting) have downloaded the Resident Evil 7 Teaser: Beginning Hour demo since it was announced at E3 earlier this year, hoping to escape from the dilapidated mansion. Navigating the decrepit hallways, players would soon find their attempt to escape cut off with another message: “Welcome to the family, son.” Since then, the community has discovered multiple endings, experienced strange occurrences, and even found a dangerous-looking axe. Now, with the final update, “Midnight,” available today, you’ll discover how it all comes together. 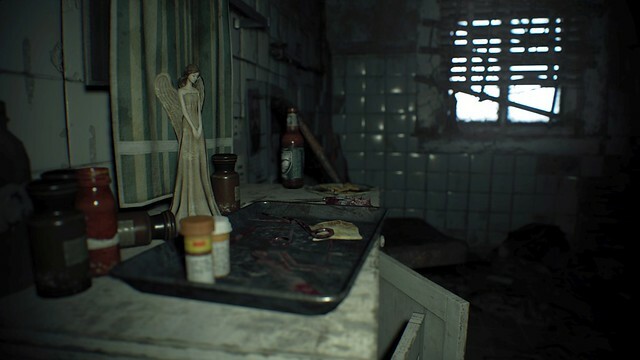 Throughout the original Beginning Hour demo and its first update, “Twilight,” the community has found some interesting clues and items scattered throughout the creepy rooms and hallways. 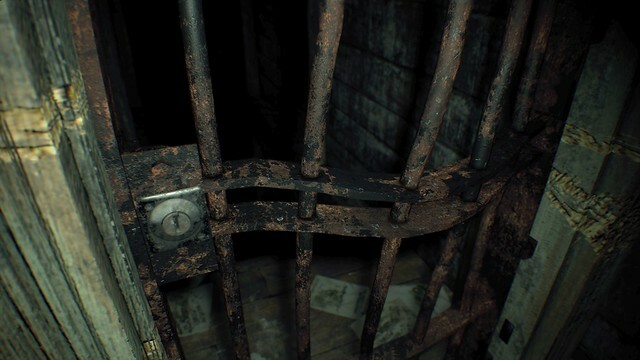 If you’ve played through the demo before, you’re likely familiar with some of the secrets the mansion holds, including a lock pick that’s fallen between the cracks and, of course, the enigmatic dummy finger. We’re happy to say that the Midnight update will add even more to the demo, allowing you to explore beyond the eerie, molded door that appeared in the last update. So, what can you find beyond? Well, it’s certainly no fun if we tell you, so we’ll leave that to all of you to find out. Still, I’d recommend bringing something to protect yourself with. Whatever’s making those sounds from behind the door sure doesn’t sound friendly. As if all of that wasn’t enough, you’ll be able to enjoy the Midnight update with the flexible, optional PSVR mode, allowing you to immerse yourself even further into the horror. And if you have a PS4 Pro and a compatible television, you can check out the game in glorious 4K resolution! All PS4 models will also enjoy HDR support for supported televisions as well. While the Beginning Hour demo is a self-contained teaser experience, we also have a brand new trailer that shows glimpses of what you can expect from the full game when Resident Evil 7 biohazard launches on PlayStation 4 on January 24th, 2017. Watch the video, then grab the Beginning Hour demo if you don’t have it already so that you’re all set for the final update when it drops later today!